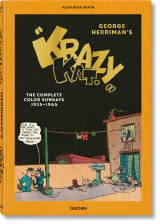 English edition with German, French or Spanish translation in a booklet. 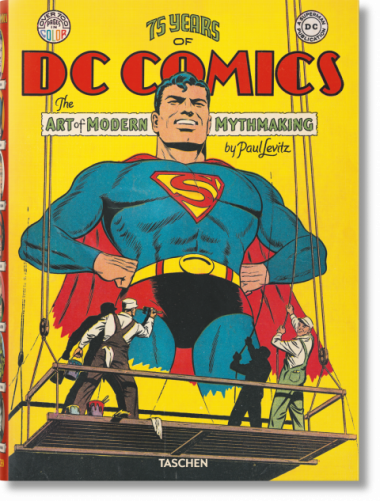 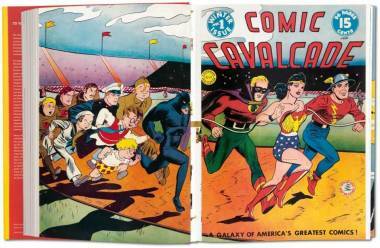 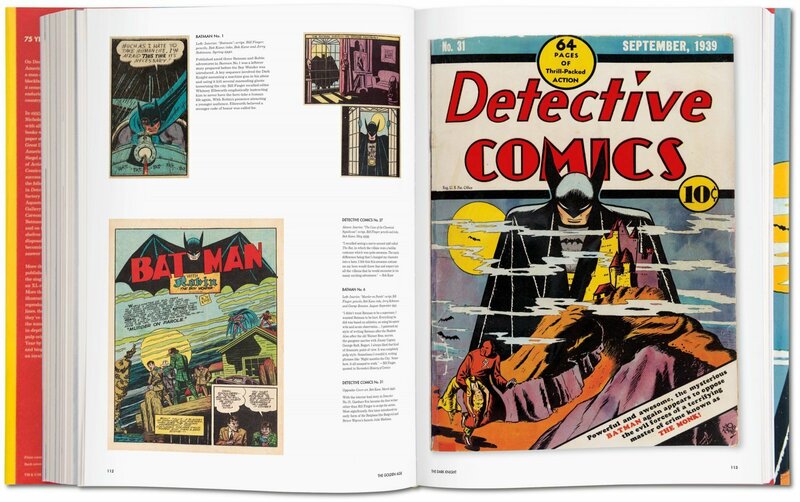 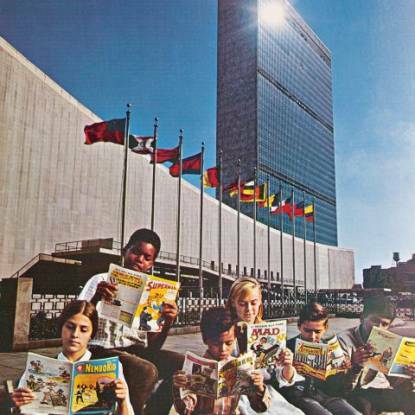 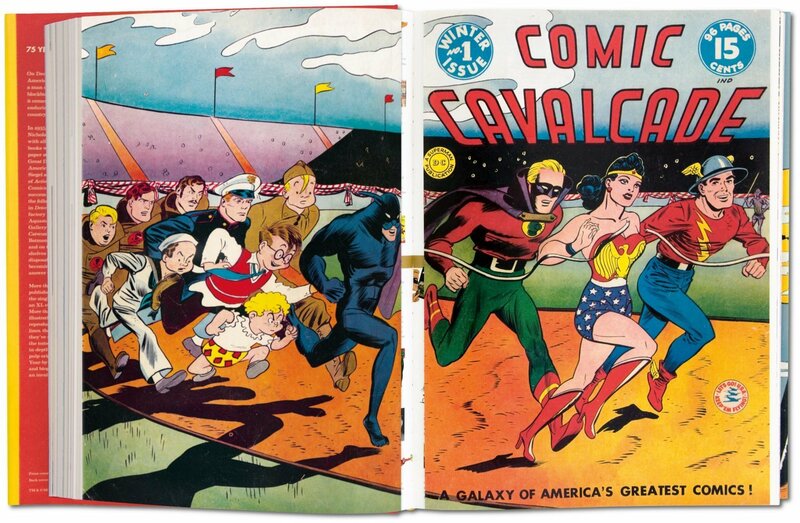 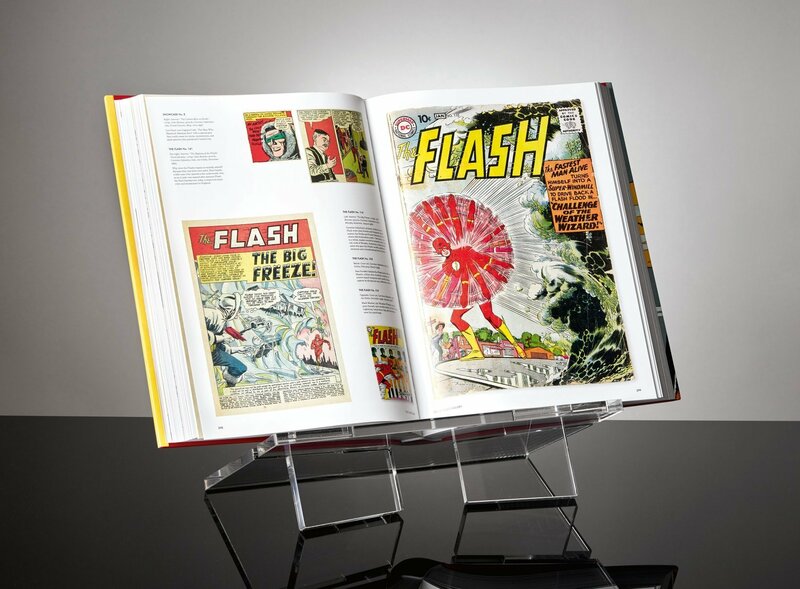 The single most comprehensive book on DC Comics with more than 2,000 images—including covers, illustrations, film stills, and collectibles—and in-depth essays by DC veteran Paul Levitz. 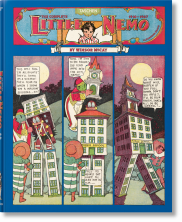 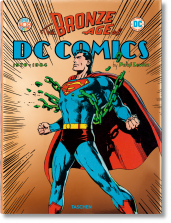 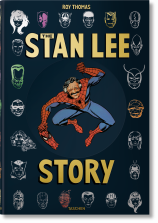 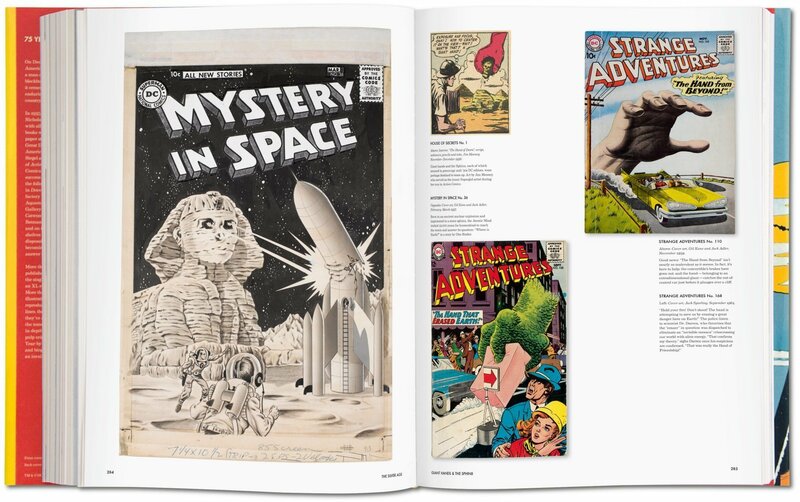 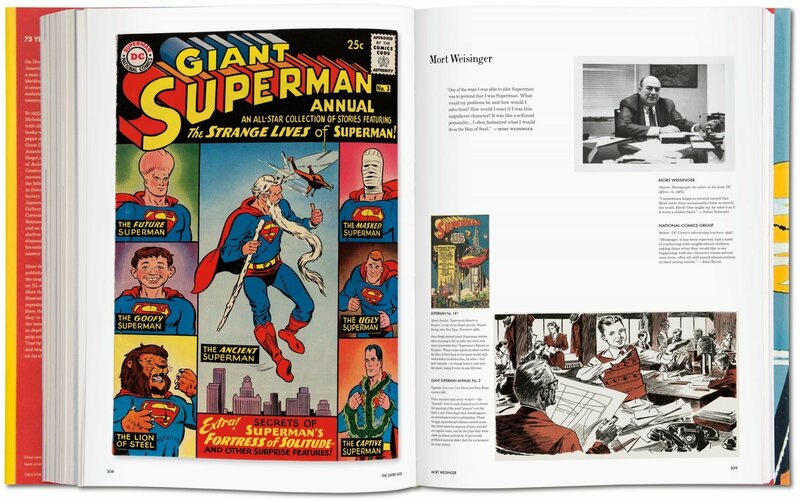 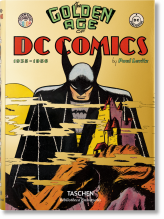 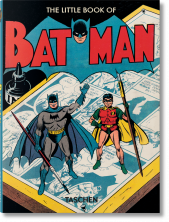 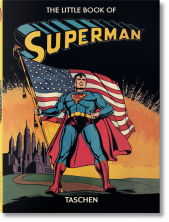 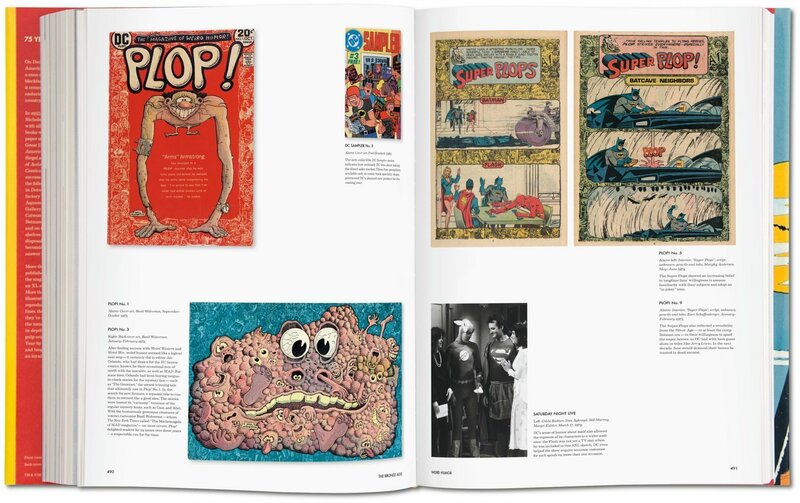 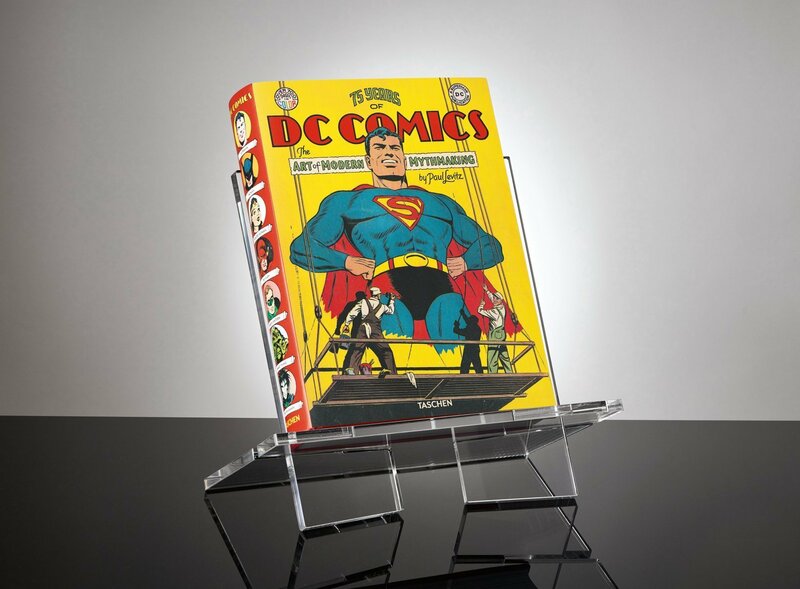 This new edition brings you all the same DC glory of TASCHEN’s Eisner Award–winning original XL volume in a more compact format.